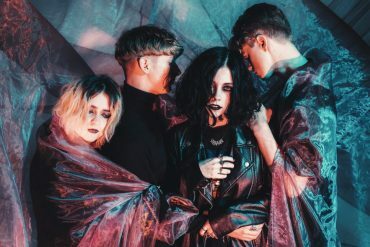 Ahead of the release of their highly anticipated debut album My Mind Makes Noises (out September 14th via Dirty Hit), Pale Waves today share a new album track titled Black. The new song was just premiered by Zane Lowe on Beats 1 and is now available to buy and stream. 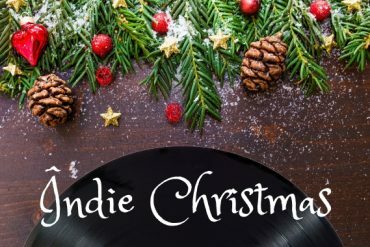 Listen to Black below. Black is probably their most guitar driven song today. Lyrically the song is about a relationship coming to an end as vocalist Heather Baron-Gracie sings “You don’t love us anymore but I do”. The song was initially titled You Don’t Love Us Anymore and was played on their first UK tour in 2017. The new title was revealed on June 5th via a video posted by drummer Ciára in which Heather plays the track on a piano. 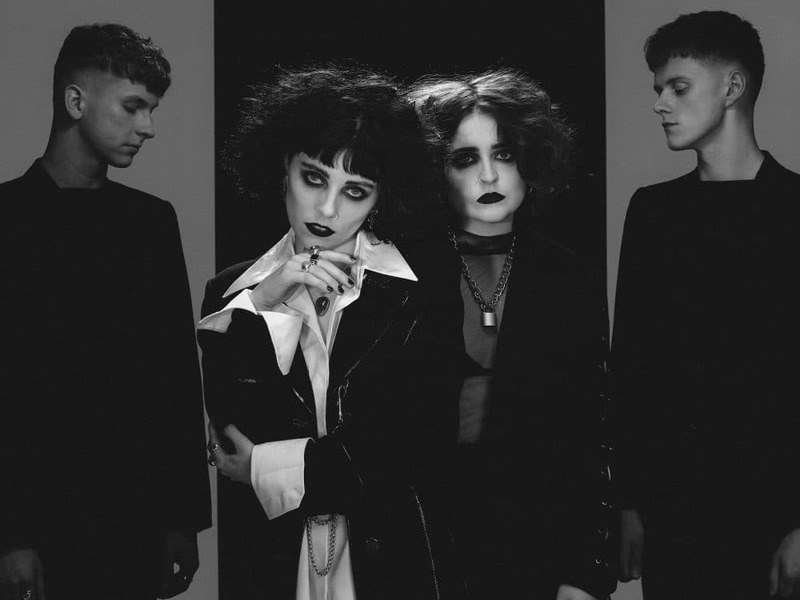 Pale Waves will return to the UK this September to celebrate the release of their debut album. 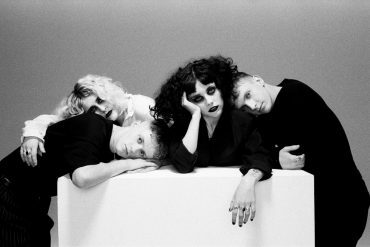 After several festival appearances across the UK this summer, they will play a run of shows across the US before returning for Reading and Leeds festival at the end of August. All dates and ticket links can be found here. My Mind Makes Noises is available to pre-order now digitally, on CD and limited edition translucent red vinyl through the band’s webstore. The first 1000 CD or vinyl pre-orders come with an exclusive photograph.